A Maritime Motocross Legend. He began riding at the age of eight. He made his amateur racing debut at Riverglade MX Park Turned pro nationally at age 15. Became a professional in 1999. Signed with “Two-Wheel Motorsports” the largest Canadian Motocross Team. He raced Africa, Bermuda, Belgium, Holland, Italy, India and USA. 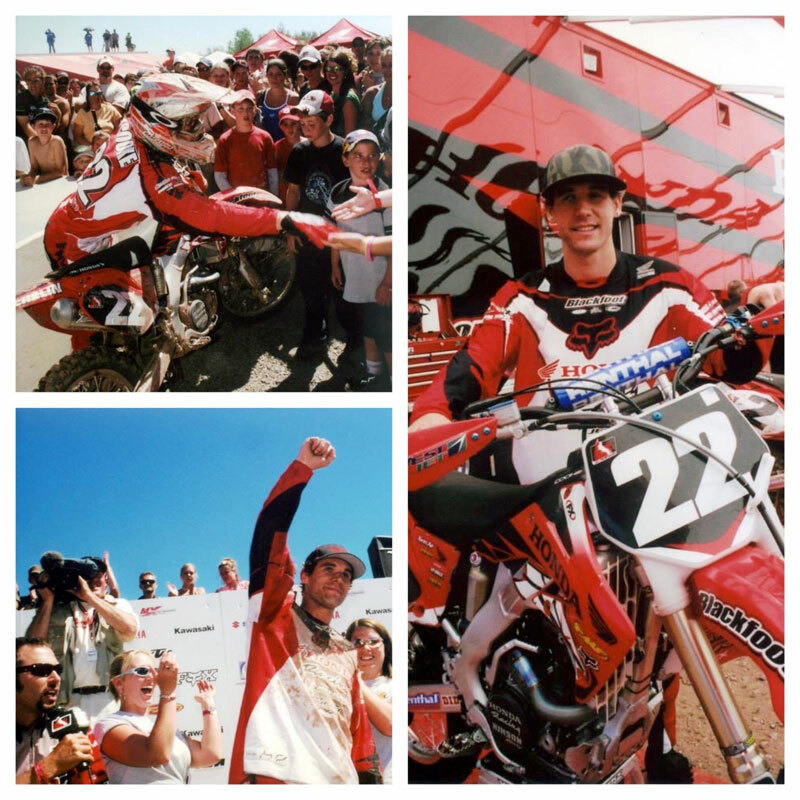 2006 Mitch raced at Riverglade MX earning a spot on the podium in both the 250 and 450 class. 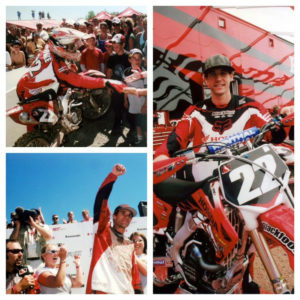 2006 he went AMA Supercross. 2007 he was the first Maritimer to compete at in Monotonic, Italy. 2008 with Rockstar Energy Suzuki in in Dubai he earned four international pro championships. 2009 made history, as the first and only Maritimer selected to represent Canada at the Motocross De Nations in Italy. A dream career for a Nova Scotian, who had two national wins in New Brunswick and Manitoba, and a total of 14 podiums’. 2010 Mitch decided to step back from racing professionally but still continues to give back to the Atlantic Motocross community. 2009 he and his father re-opened Pleasant Valley Motocross. Mitch owns multiple businesses that combine all the things he enjoys.